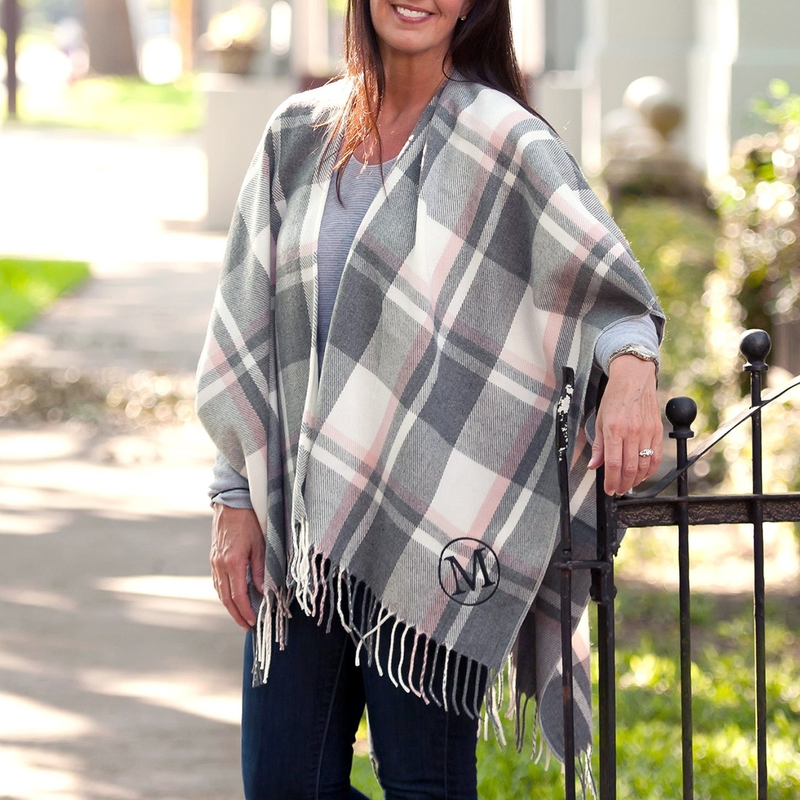 You will absolutely love our new Kennedy Shawl. 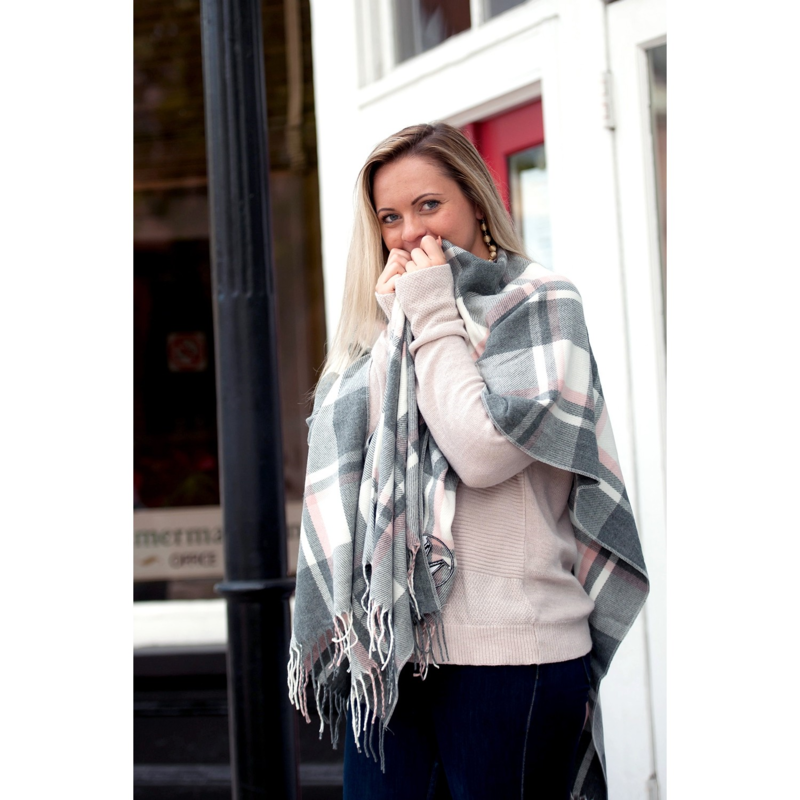 Dressy enough for a night out or casual enough to wear to the store. 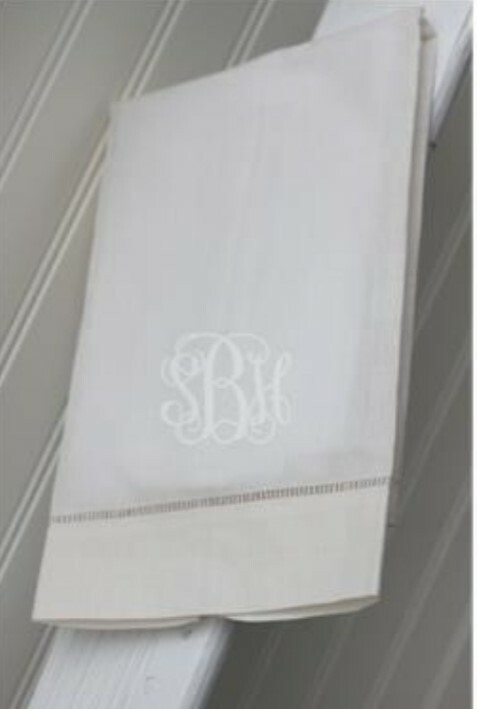 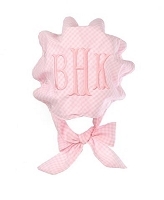 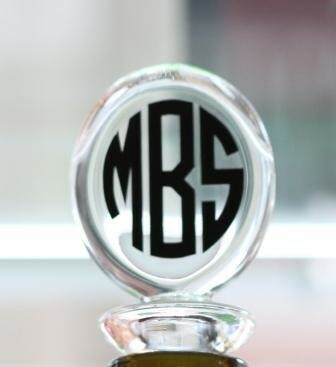 Monogrammed to show off its yours!